During christmas there was a lot of good shows on TV that I really liked including this great miniseries "The sinking of the Laconia". 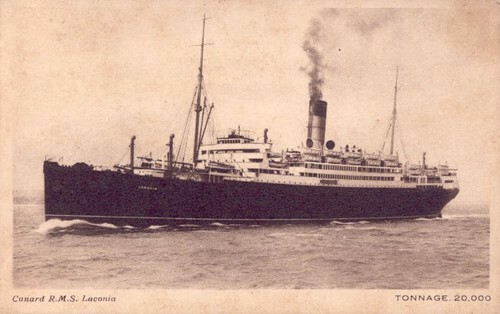 It's a gripping tale of how the brittish ship Laconia was torpedoed by a german submarine during the second world war. The ship contained mostly italian prisoners of war but also many civilians and the brittish shipcrew. When the submarine-captain realised the many people suffering in the aftereffects he immediately started a rescuemission taking as many as he could with the submarine and alerting both the allies and the german side of the shipwreck so that they could send help. With a lot of good actors, like Franka Potente and Brian Cox, I really recomend this as one of the many great WW2 stories out there in movie-world.